Lambing and kidding are well under way. 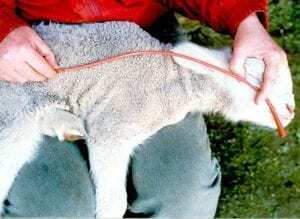 It is essential that sheep and goat producers learn how to tube feed young animals. 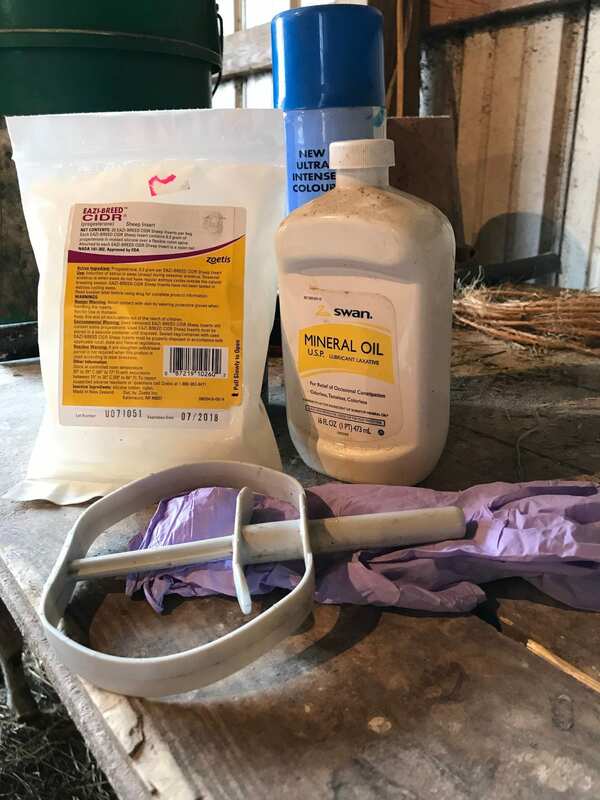 This simple procedure can often save a young animal’s life, thereby increasing lambing and kidding crop rates and enhancing profitability. 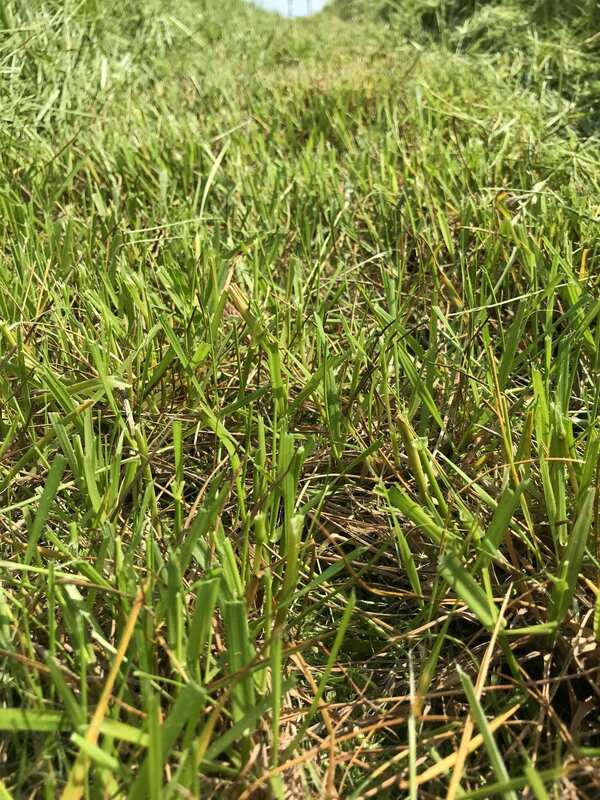 With a brief amount of instruction and a little practice, even children can perform this crucial task quickly, safely and effectively. Coccidiosis is a parasitic disease affecting a variety of animals, especially mammals and birds. 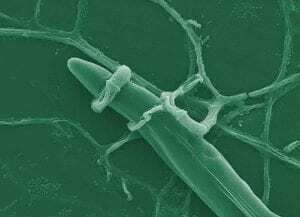 The causative organism is a microscopic, spore-forming, single-cell protozoa called coccidia. Coccidia are from the same class of organisms (sporozoa) that cause malaria. 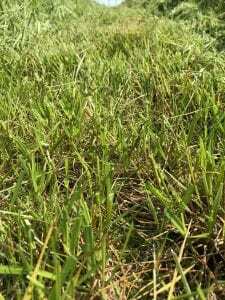 Coccidia are sub-classified into many genera. In sheep and goats, coccidiosis is caused by the genus Eimeria . 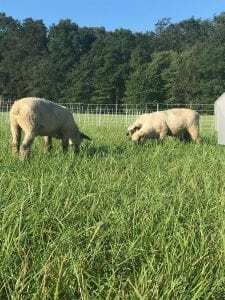 Although it may be a bit late this year to change your ewe feeding and management programs, I still find it important to share as you observe your flock this year. 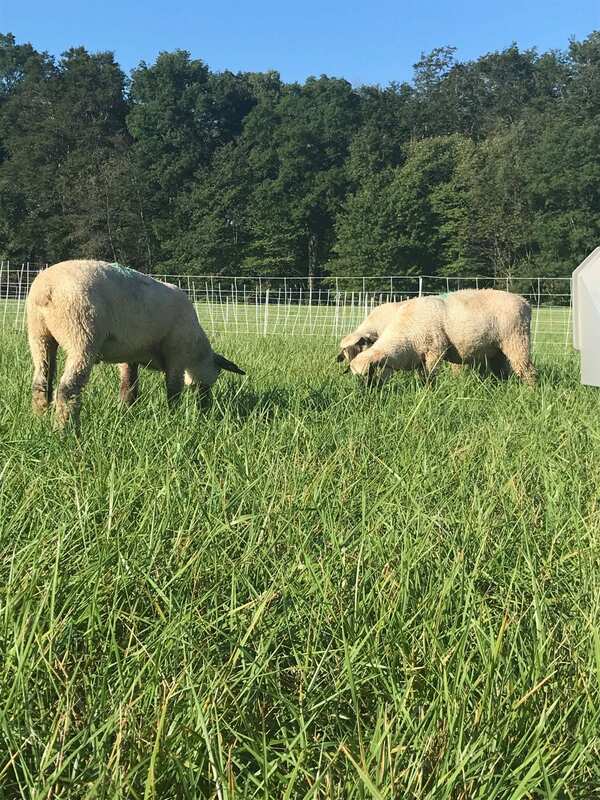 Are your ewes in a good body condition score? If not, what could you have done differently to improve? 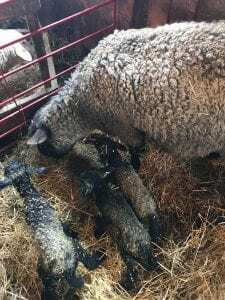 Supported by the Let’s Grow program through the American Sheep Industry, Dr’s Reid Redden and Dan Morrical provide us with some helpful tips to keep our ewes in good shape to prepare for late gestation and early lactation. Improper nutrition during the last month of gestation and early lactation can have devastating effects on lamb survival and productivity. Most of which occur when ewes are in a poor body-condition score (BCS) entering the last trimester of pregnancy. 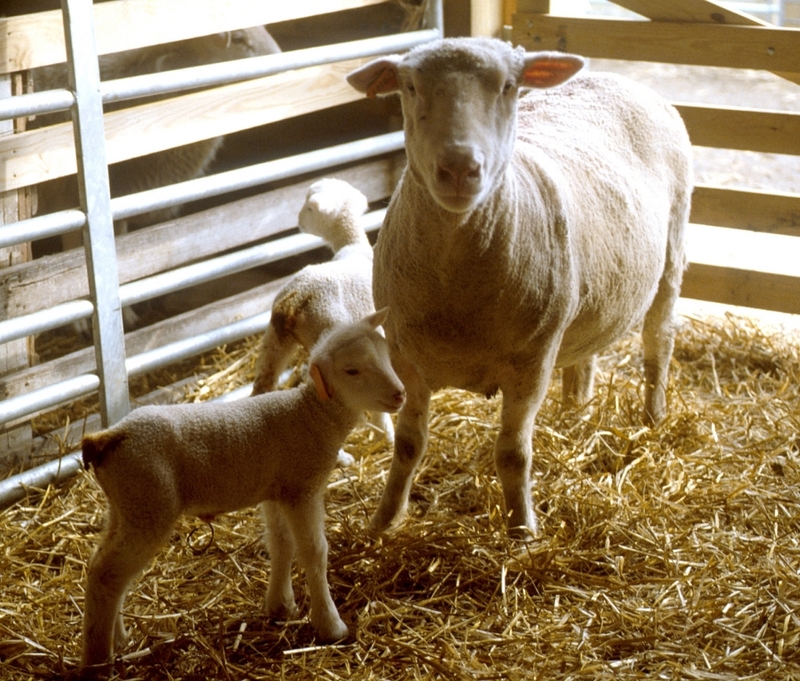 Therefore, ewe-feeding strategies to maintain productivity and survival of lambs starts well before this critical time period. 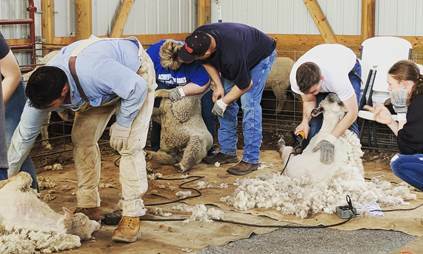 Back due to popular demand, the Ohio Sheep Improvement Association will be offering a spring sheep shearing school scheduled for April 12th and 13th from 9:00 am – 4:00 pm at the Dave Cable Farm in Hebron, Ohio. Mastitis in sheep and goats is important because it can reduce productivity of the animals and farm profitability.